Home > MESIA in the News > What Does The Future Hold For CSP in the Middle East? 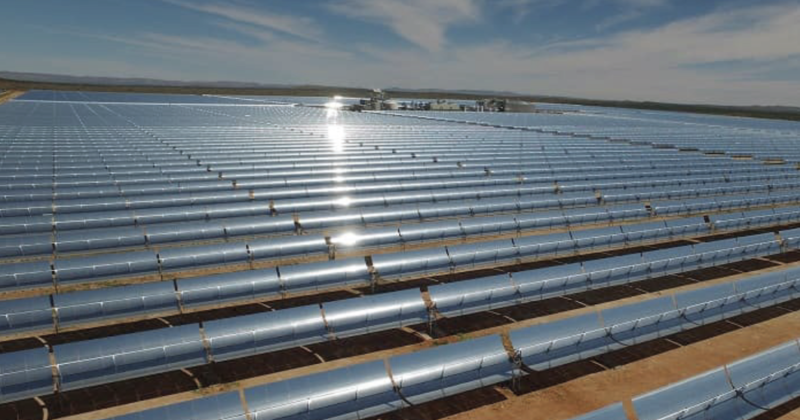 The future of concentrated solar power (CSP) in the MENA region looks very bright indeed, writes Kanav Duggal from the Middle East Solar Industry Association. While the global solar industry has been on a rapid growth trajectory over the past decade, more recently, the emergence and cost competitiveness of CSP technologies has been quite notable, especially in the MENA region.